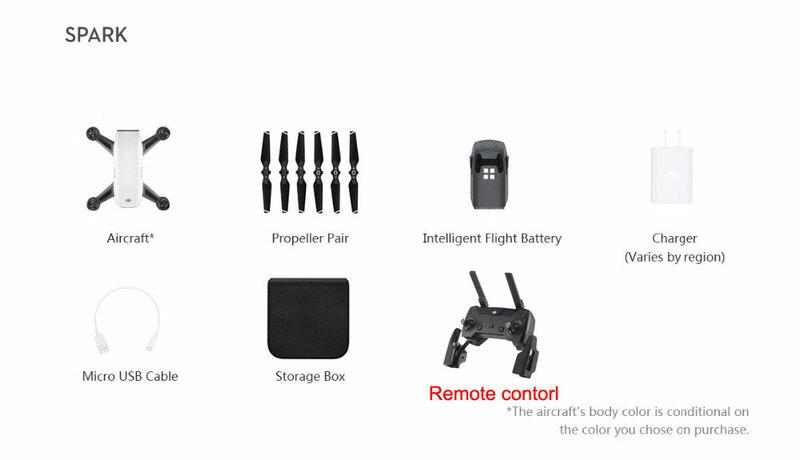 This is New product ,In stock now . 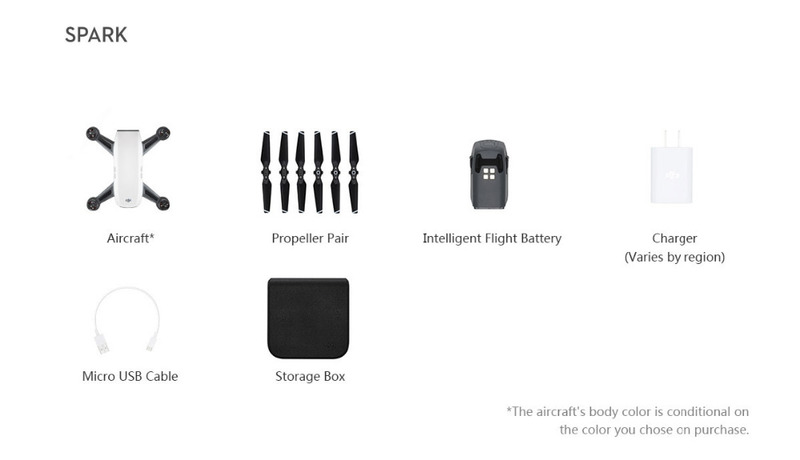 when we have in stock ,we will sen to you soon . 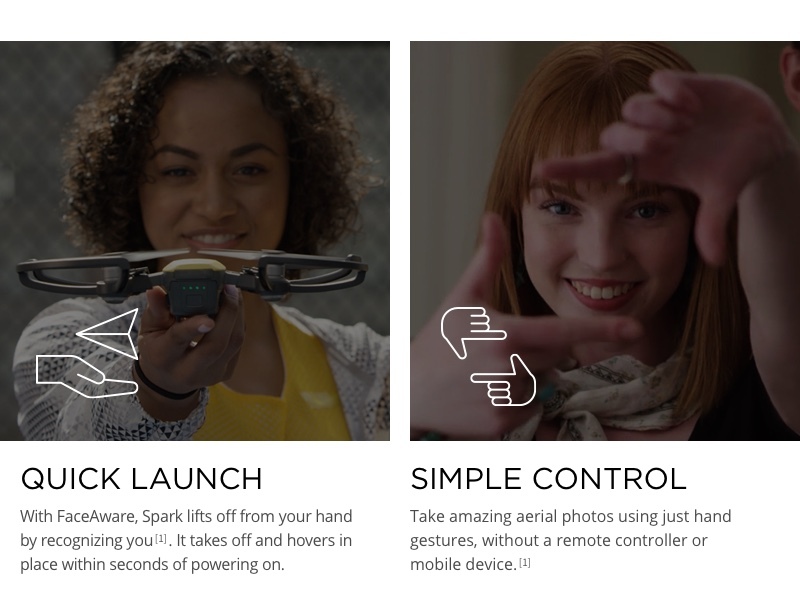 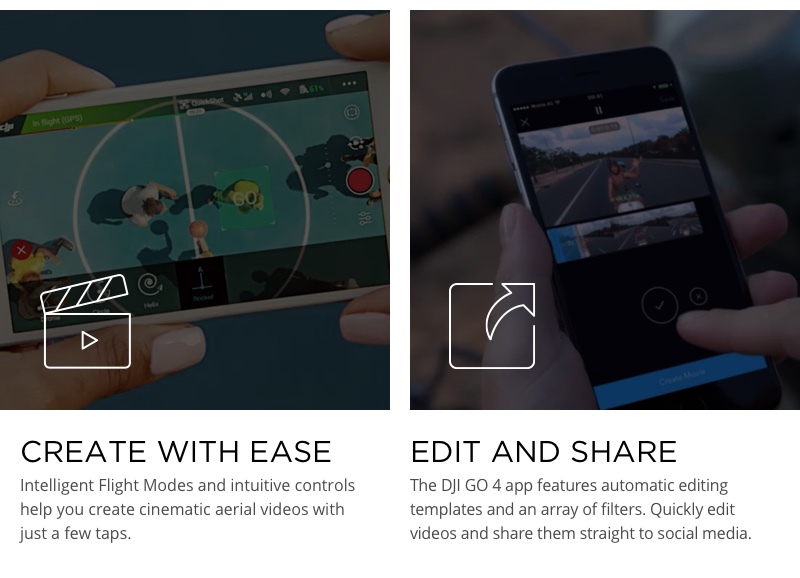 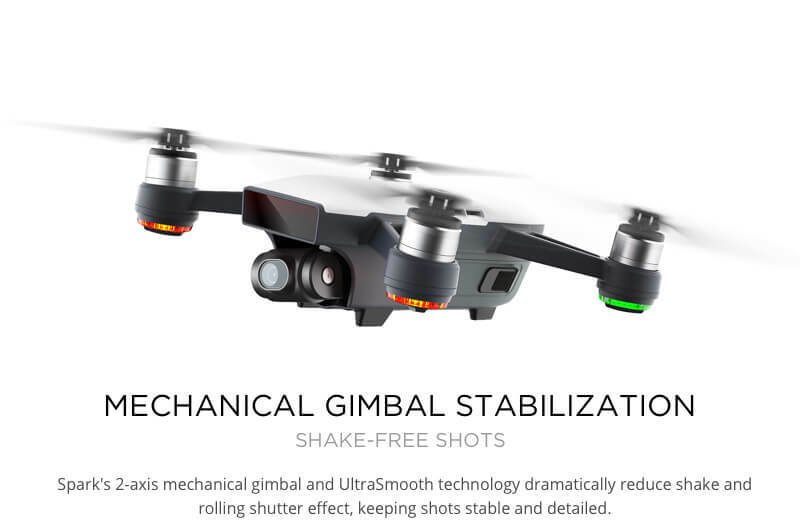 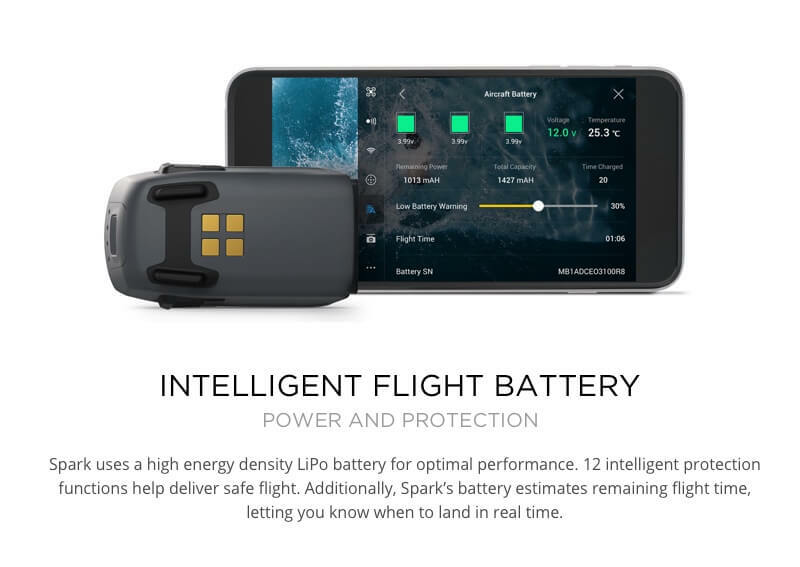 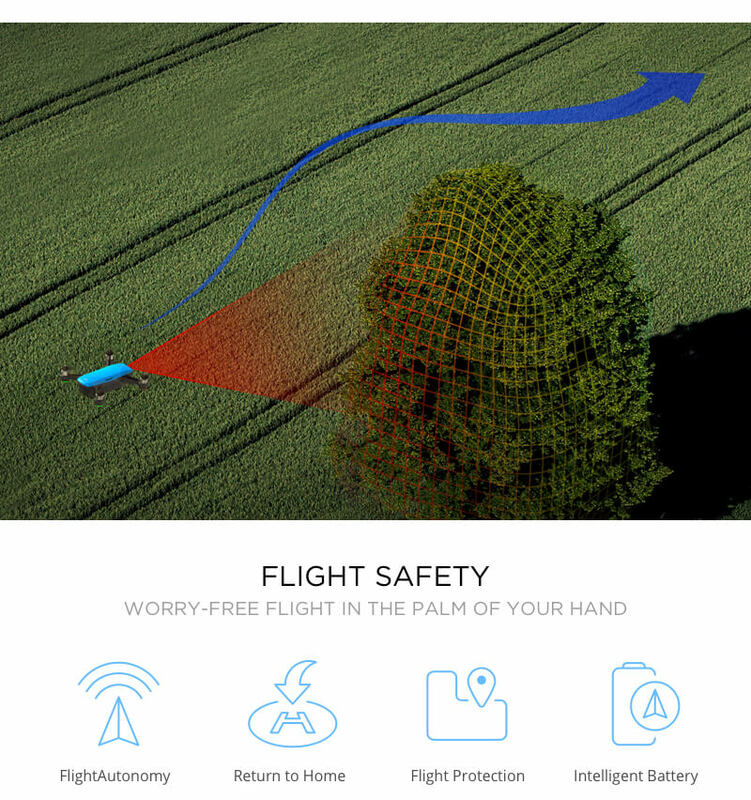 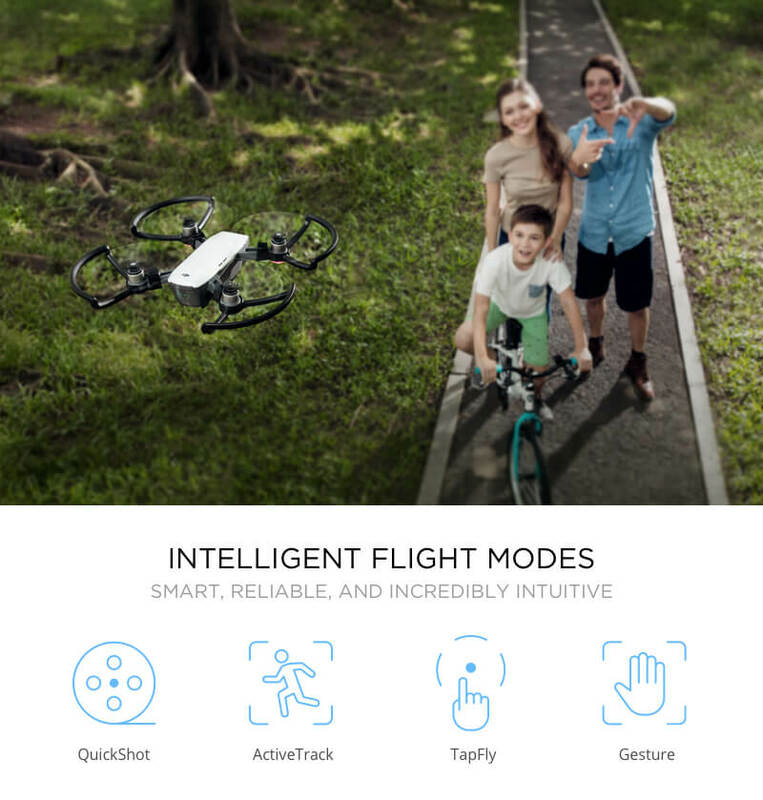 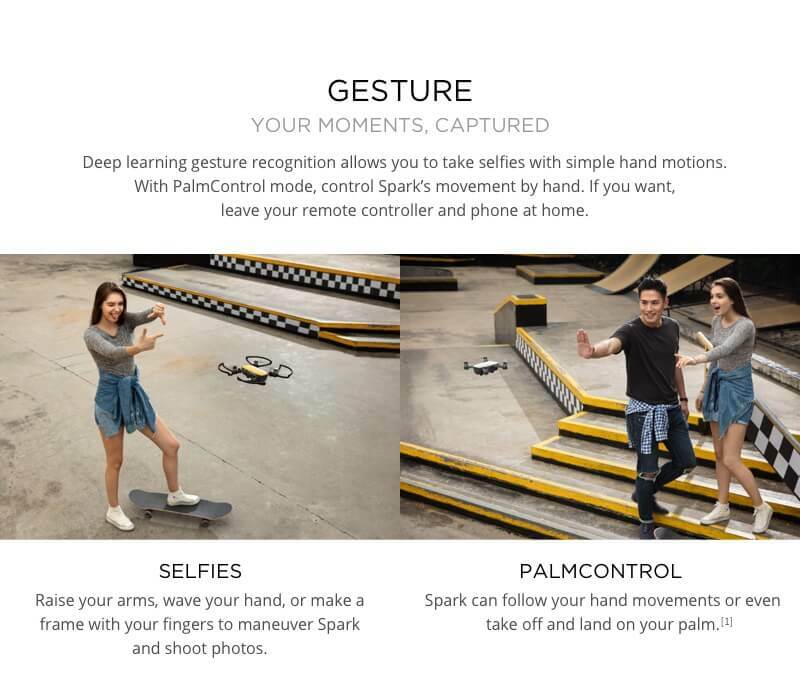 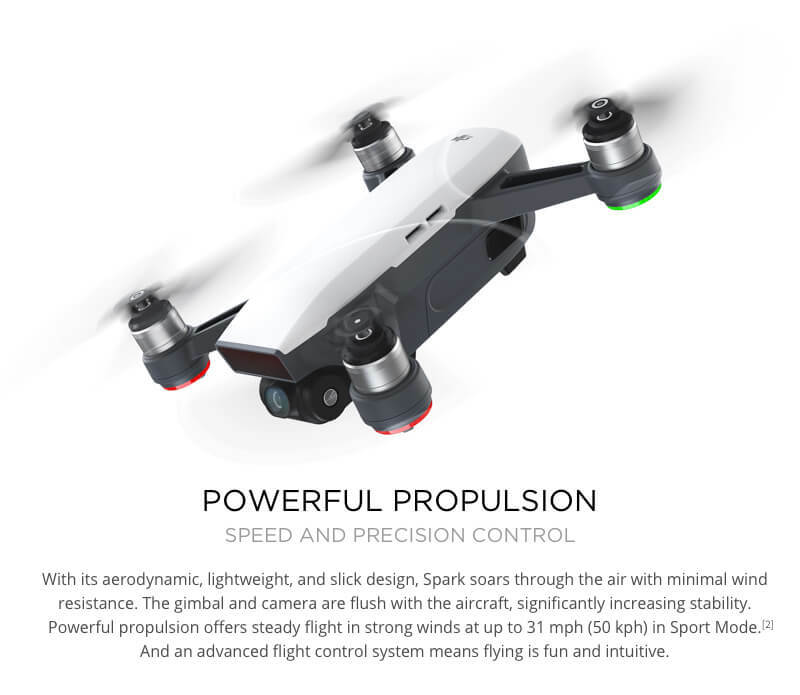 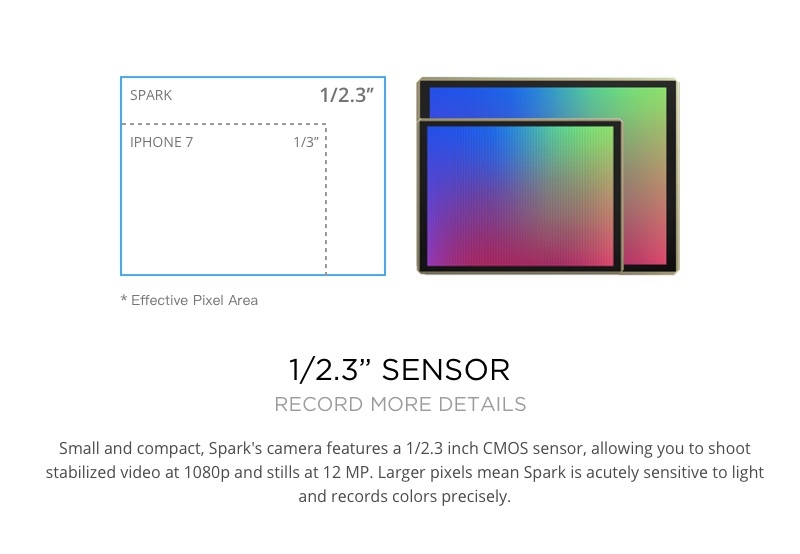 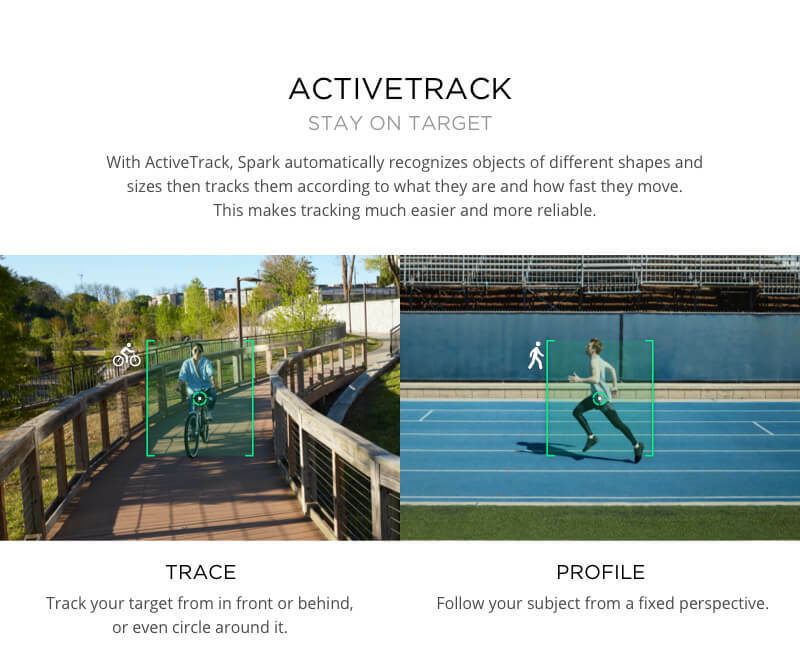 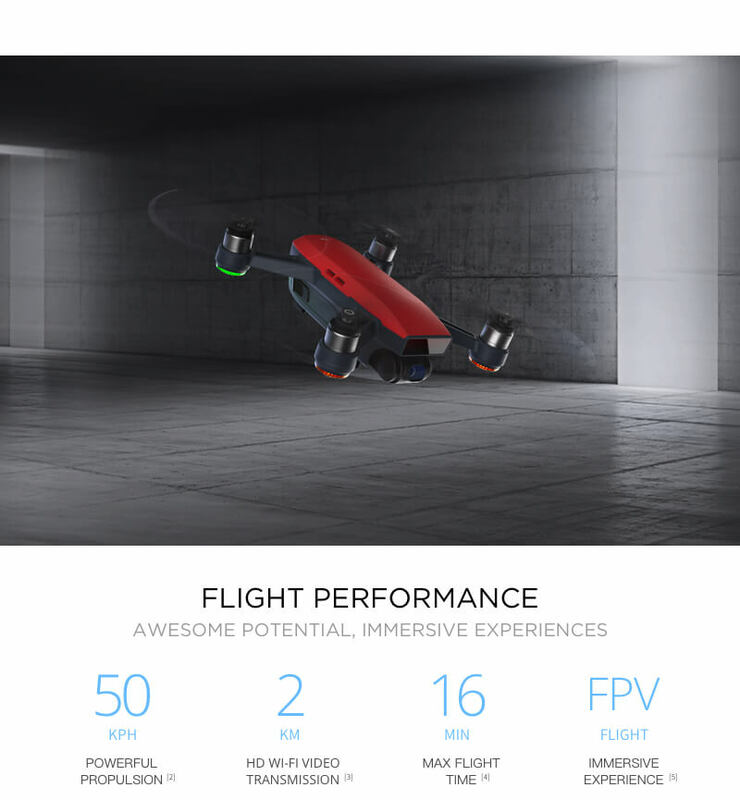 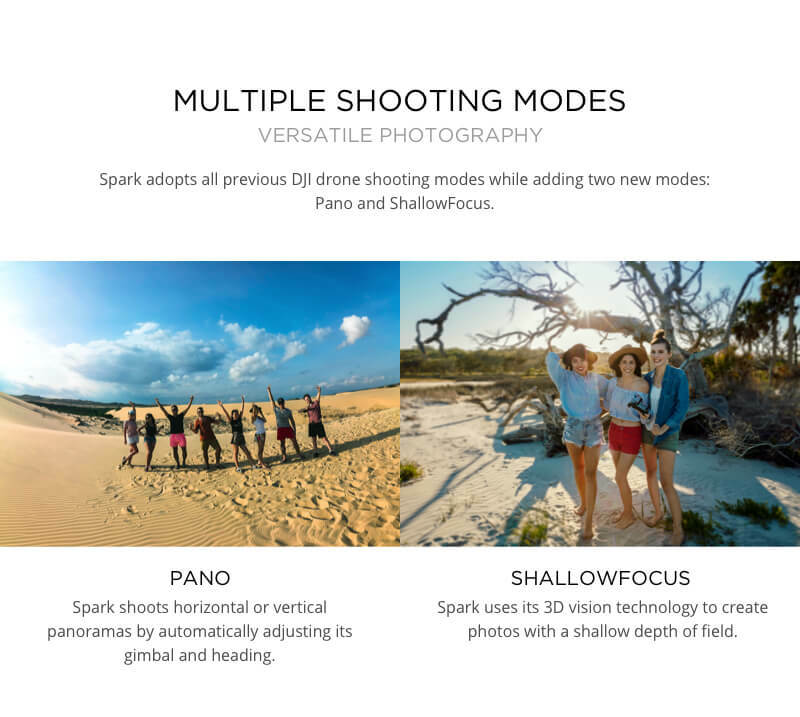 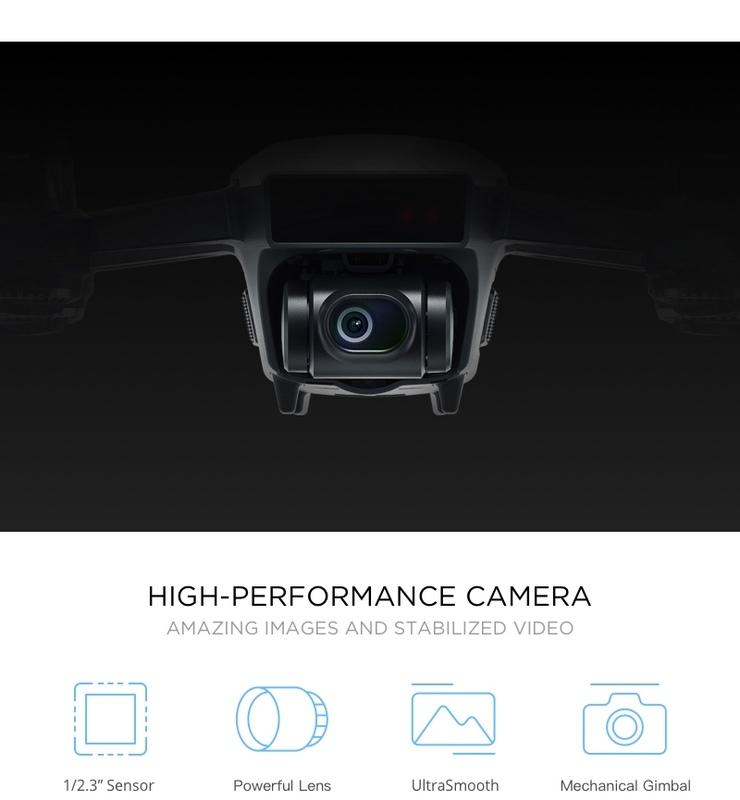 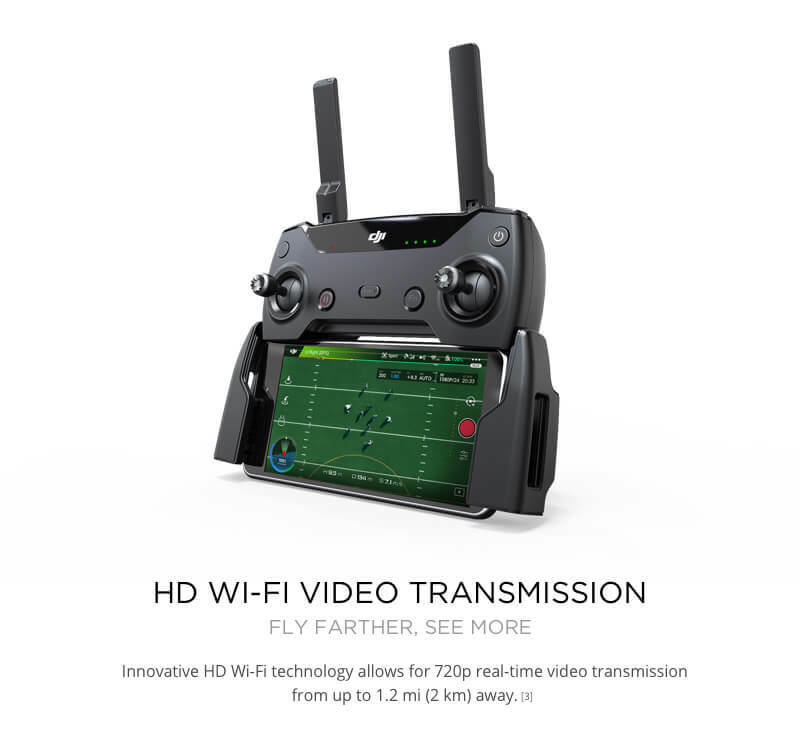 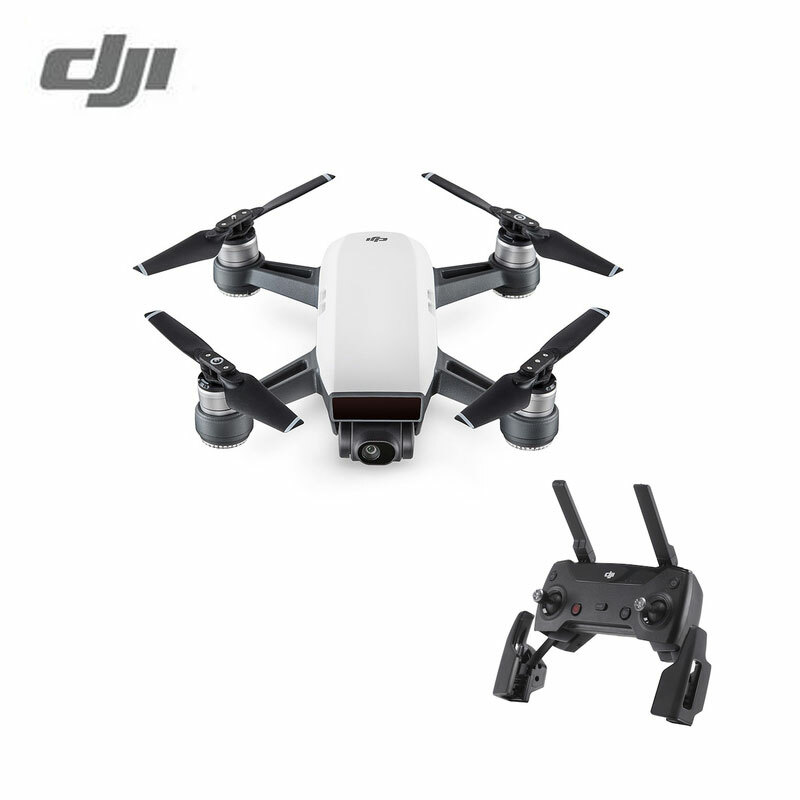 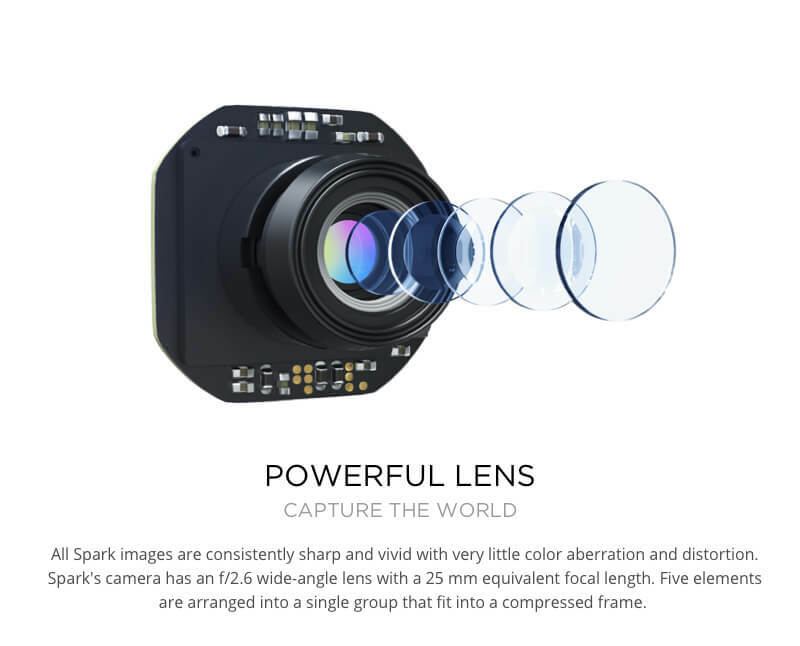 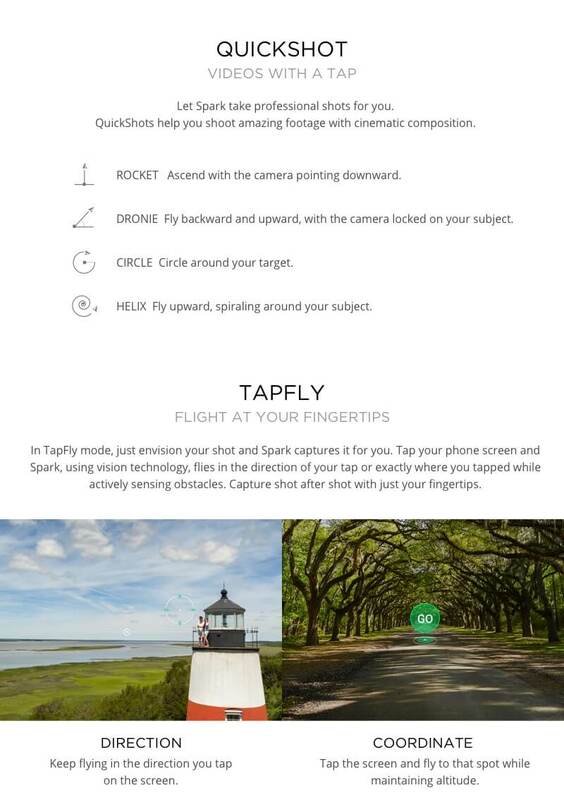 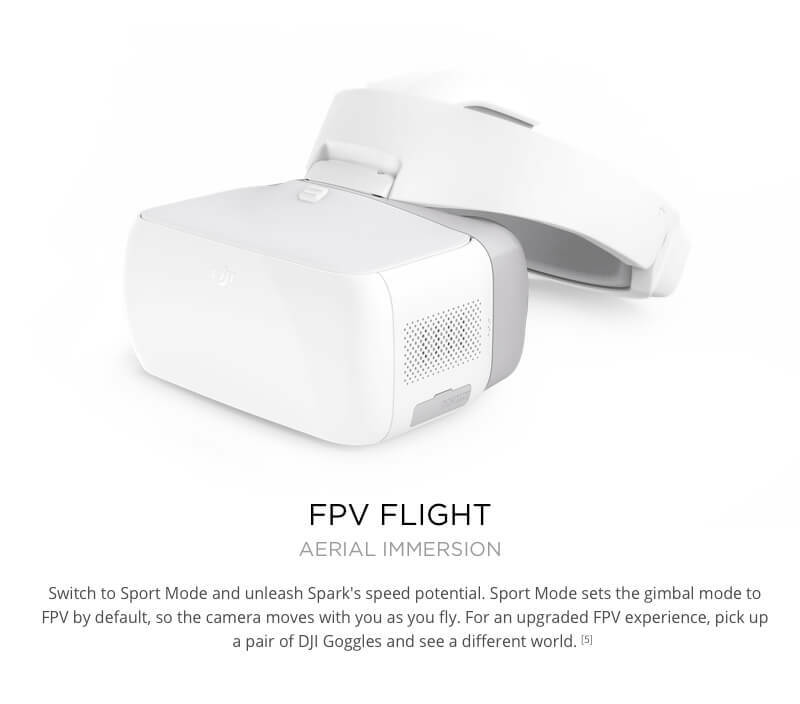 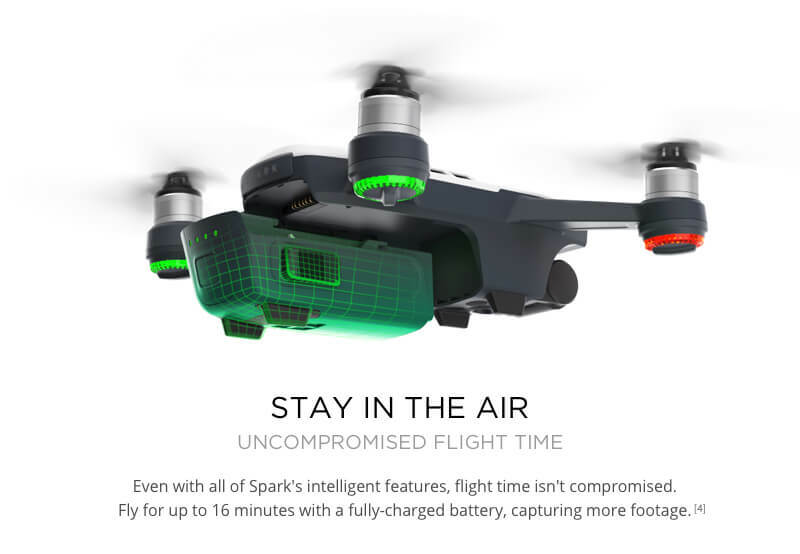 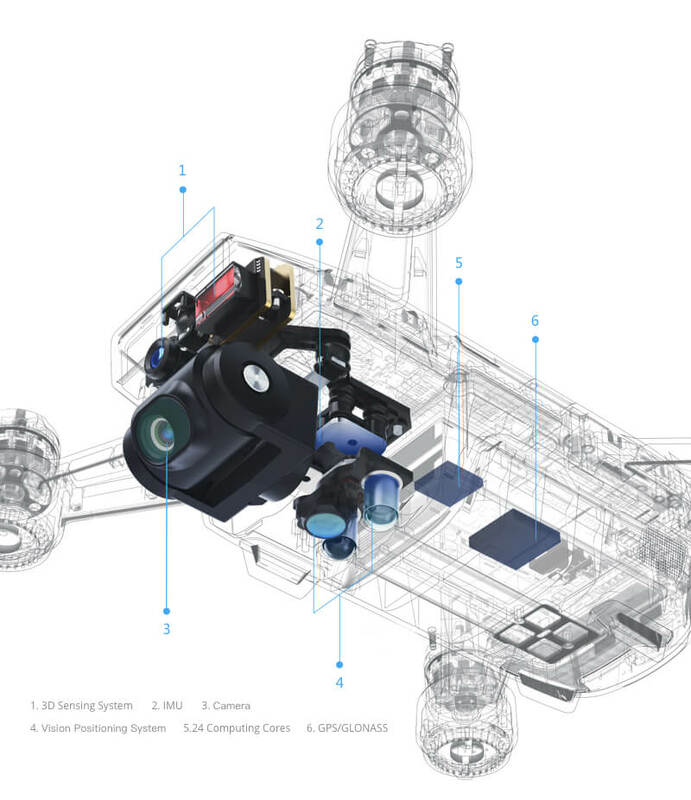 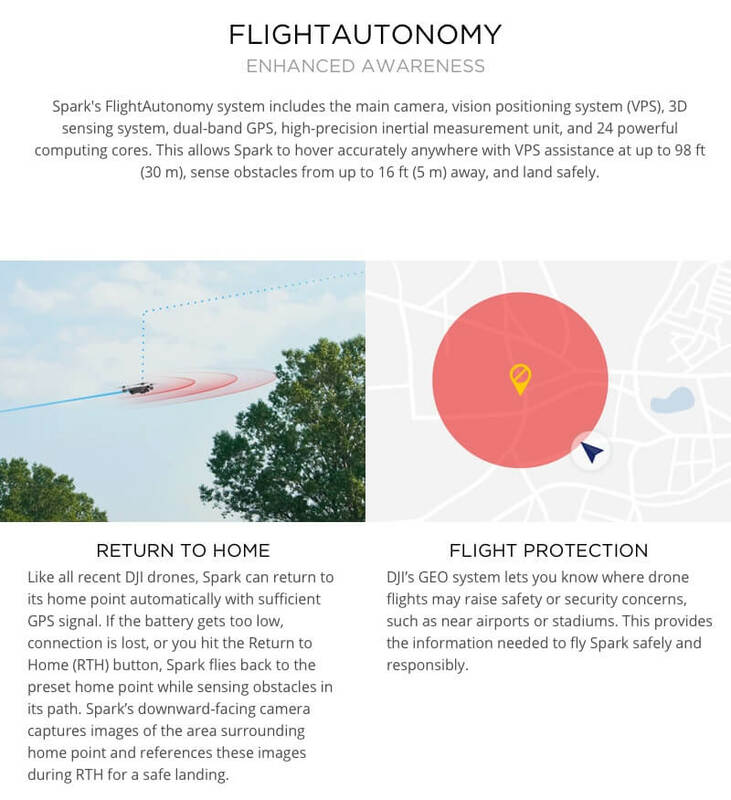 Spark is a mini drone that features all of DJI\’s signature technologies, allowing you to seize the moment whenever you feel inspired.